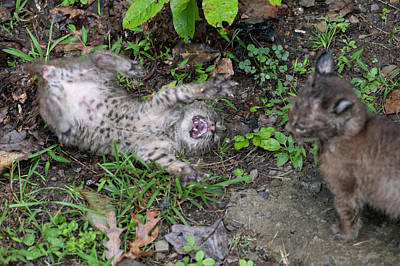 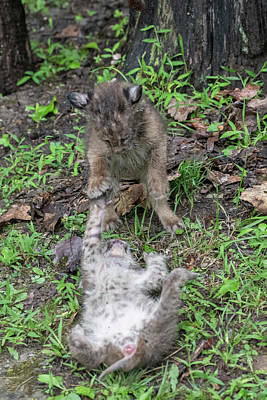 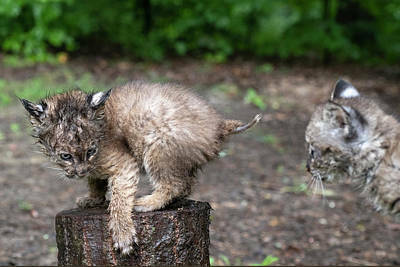 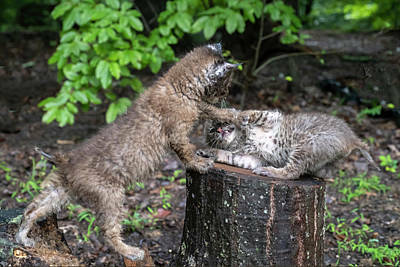 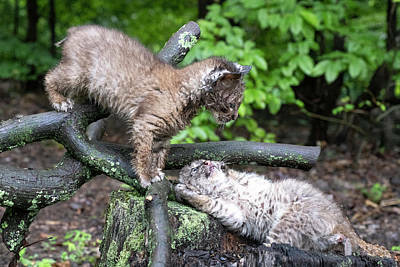 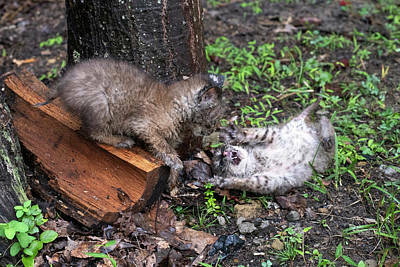 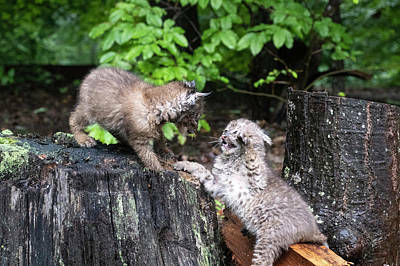 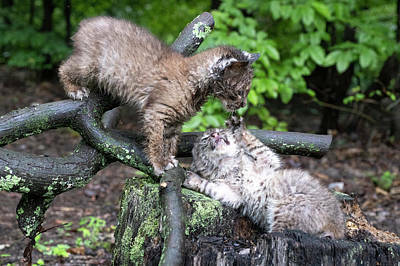 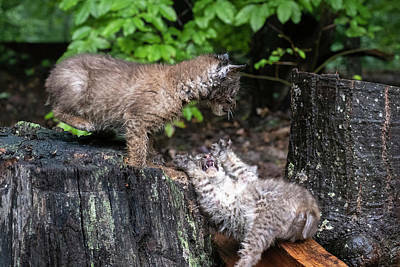 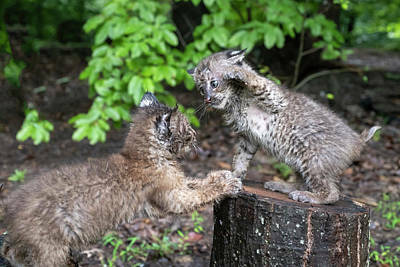 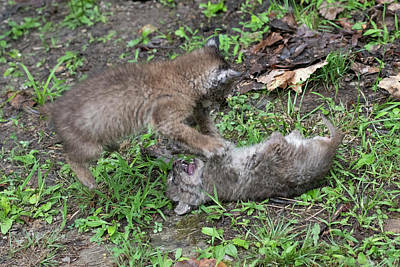 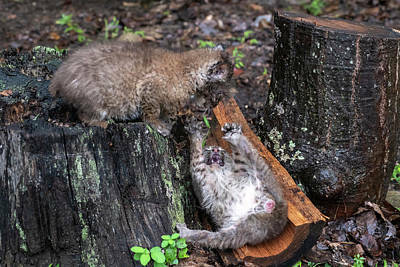 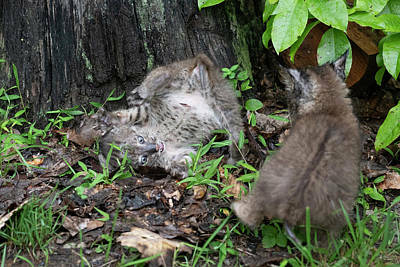 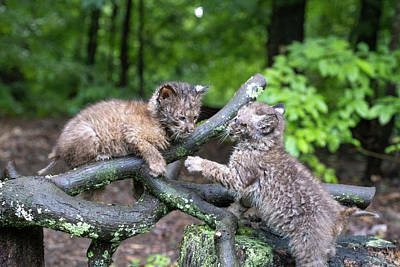 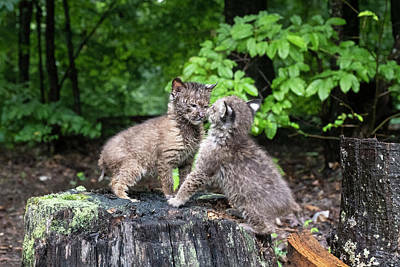 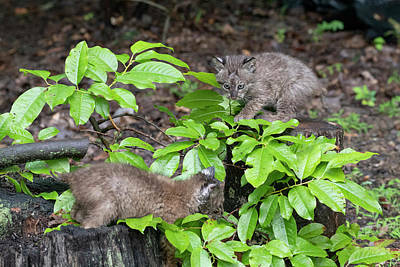 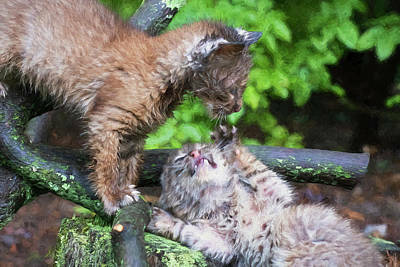 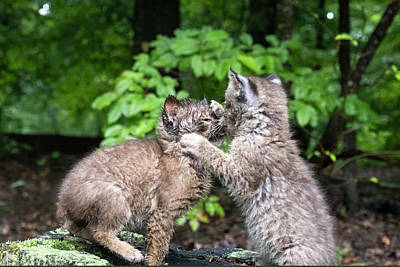 mature and baby bobcats. 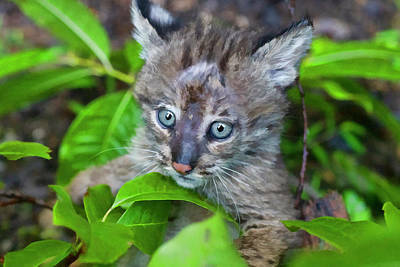 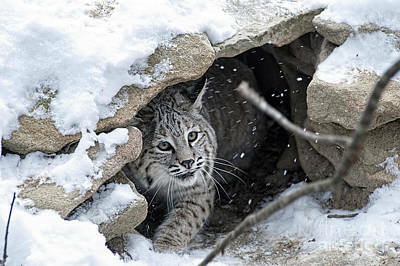 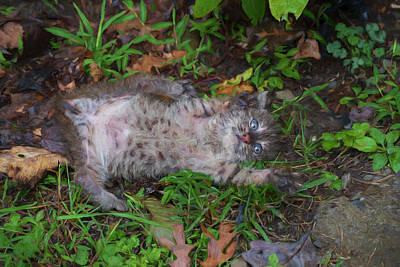 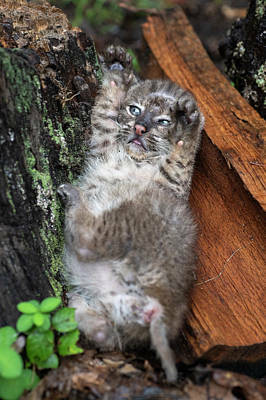 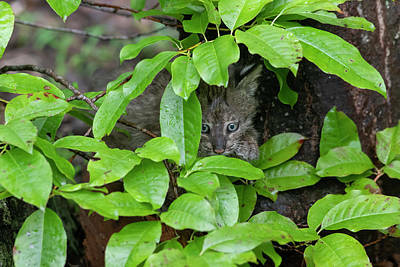 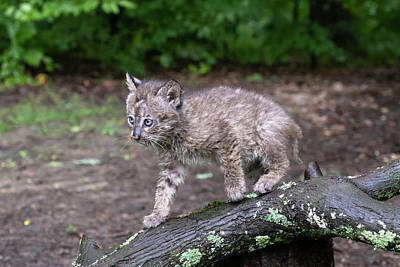 Bobcats are elusive and nocturnal, so they are rarely spotted by humans. 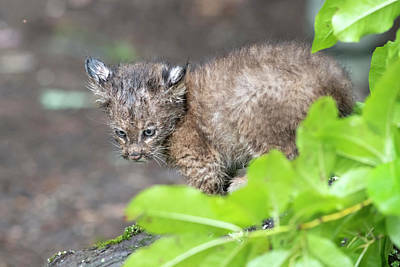 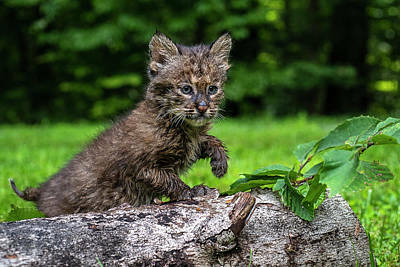 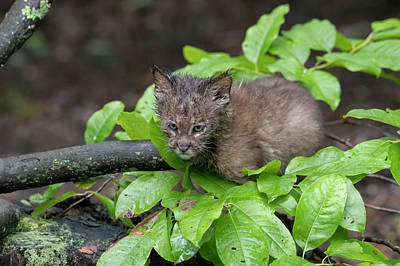 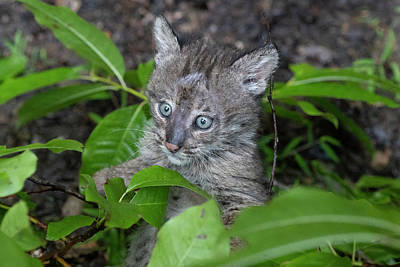 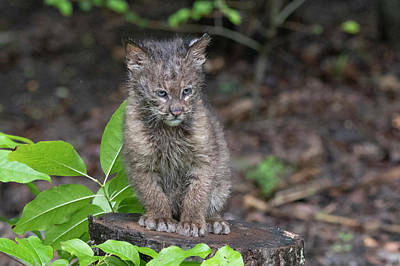 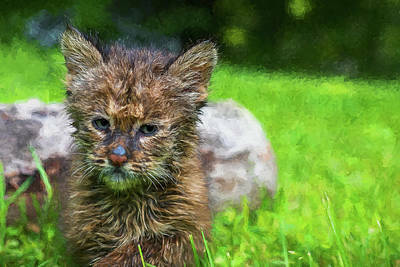 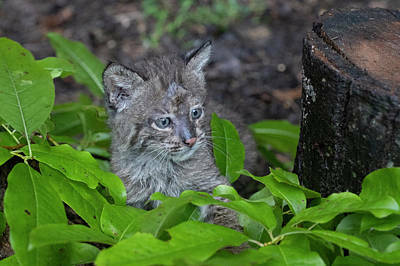 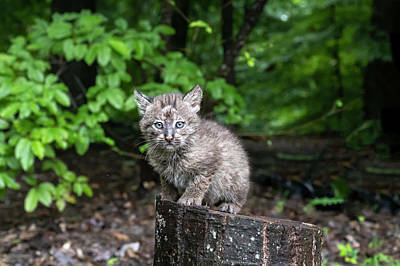 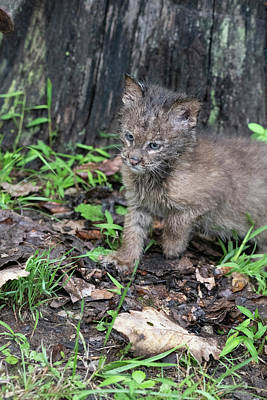 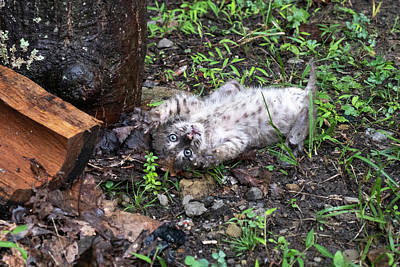 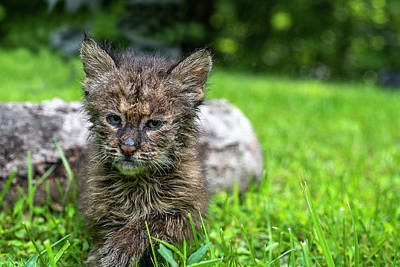 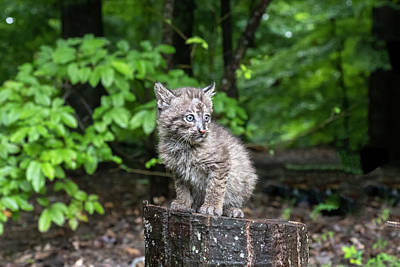 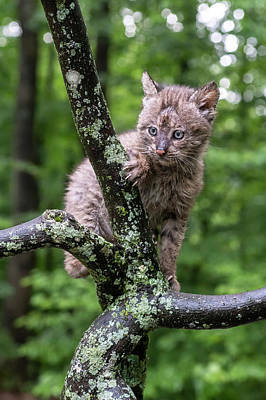 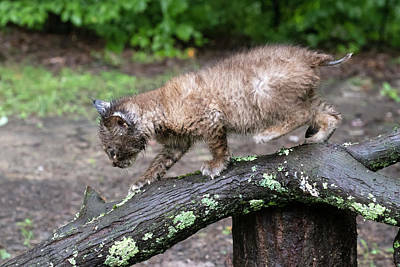 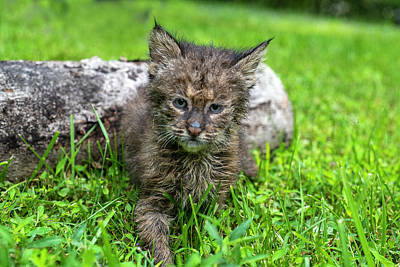 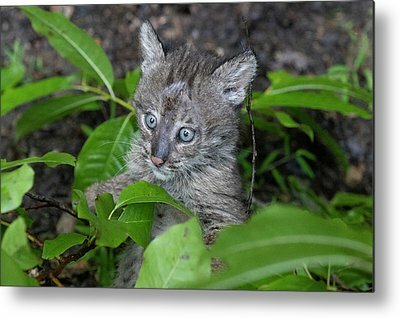 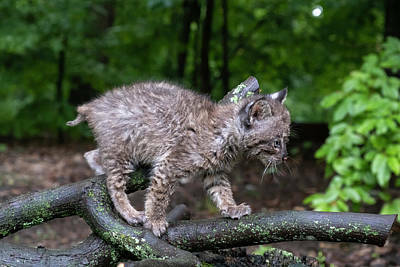 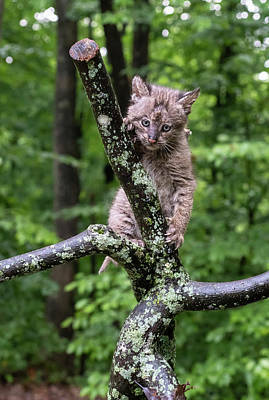 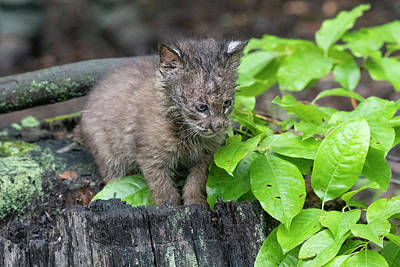 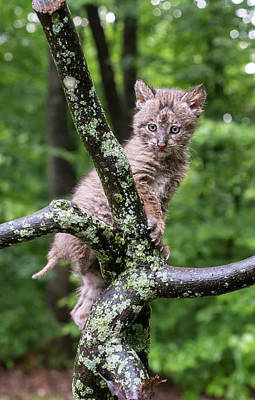 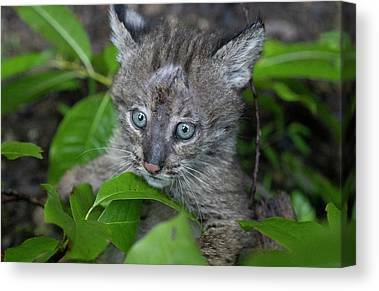 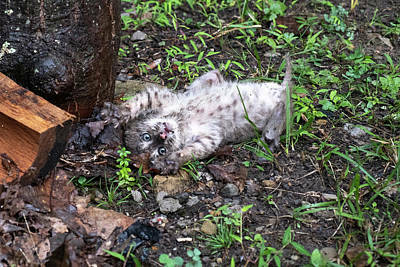 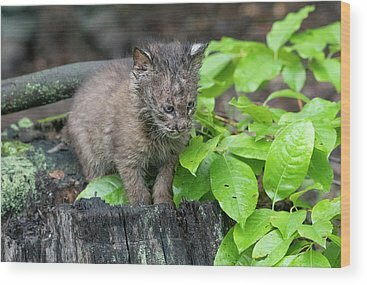 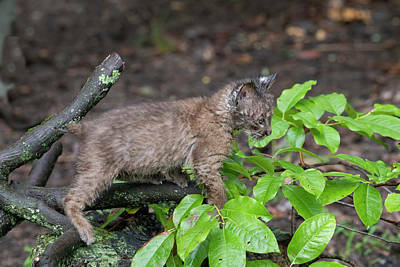 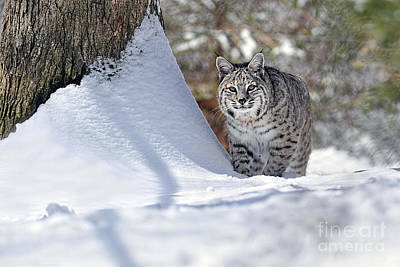 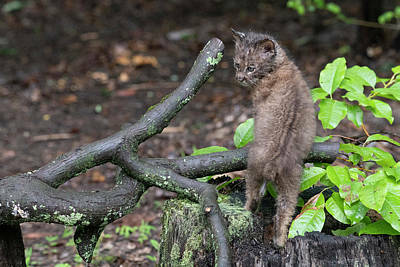 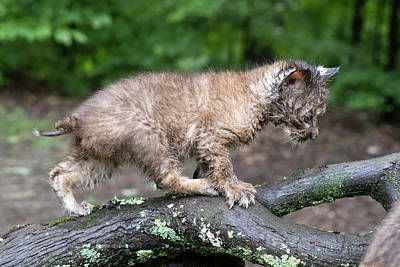 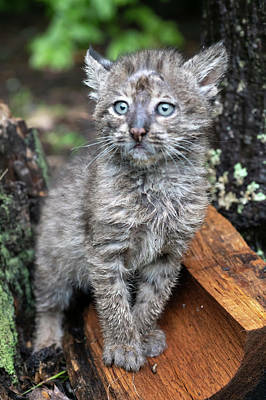 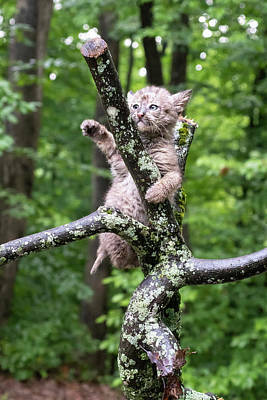 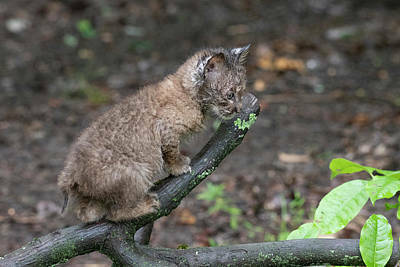 The cat is named for its tail, which appears to be cut or “bobbed.” Fierce hunters, bobcats can kill prey much bigger than themselves, but usually eat rabbits, birds, mice, squirrels, and other smaller game. 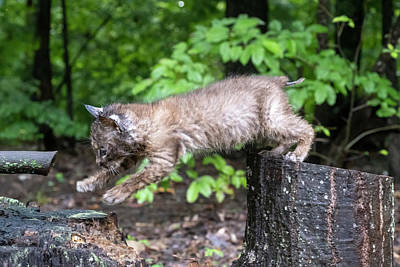 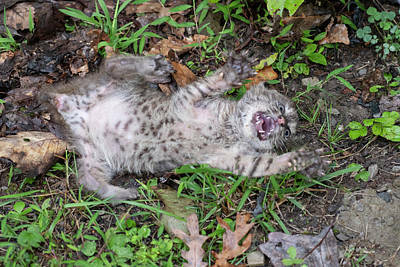 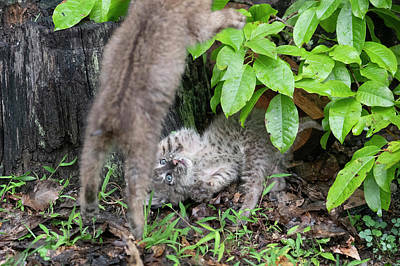 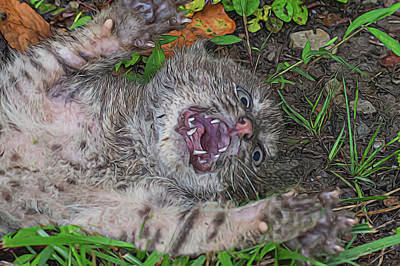 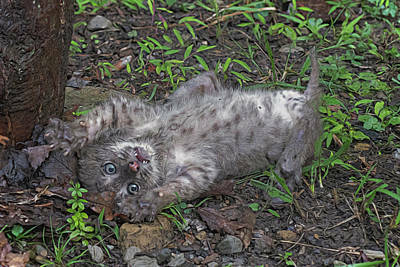 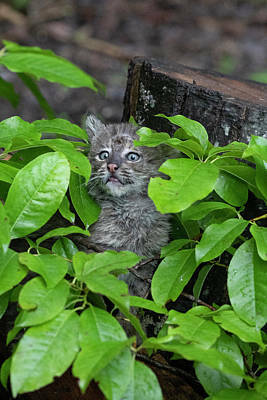 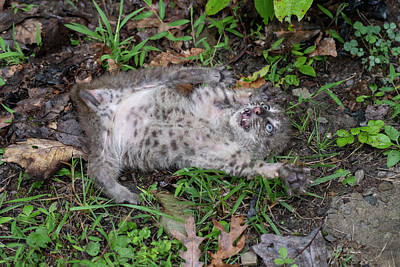 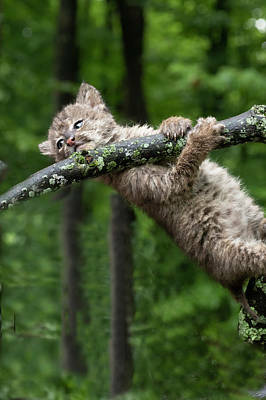 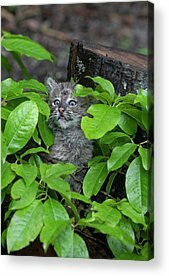 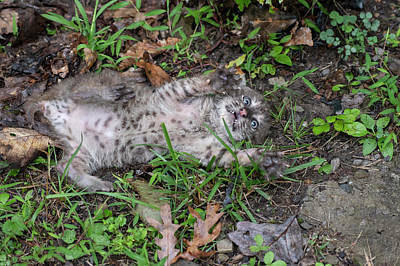 The bobcat hunts by stealth, but delivers a deathblow with a leaping pounce that can cover 10 feet.